What is our Strategy for Success to sell your home with Team Trademark? Trademark is Independently Owned and Operated which means we are not held to a "cookie cutter" approach to marketing your property like many of the franchise Brokerages are. Two locations, centrally located in Hot Springs and Hot Springs Village to serve our market. 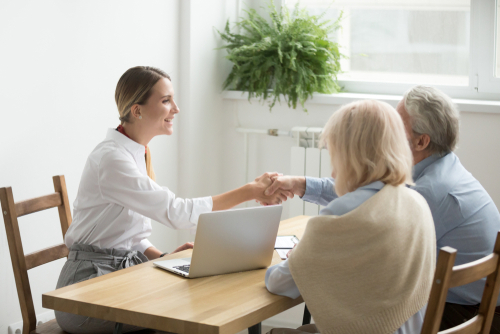 Our team of professional, licensed and educated REALTORS have come together with shared experience, resources and referrals to give you personalized service. We are committed to providing you excellence in service and helping you reach your goals. We put dollars behind the Customer Experience. It represents how we approach finding the right strategy to market your home.